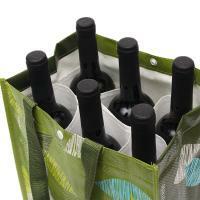 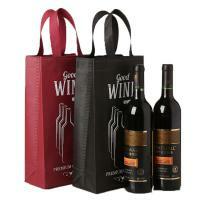 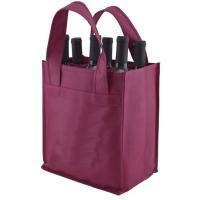 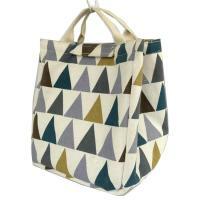 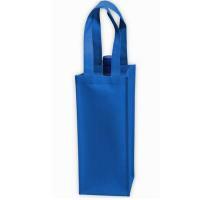 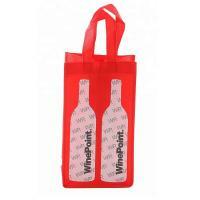 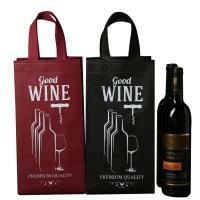 This durable, long-lasting non-woven bag is convienient and recyclable. 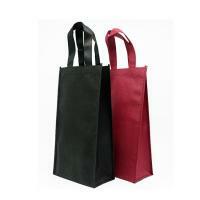 Reuse the tote bags for any purpose, whether it'd be around the house, or when you're out and about! 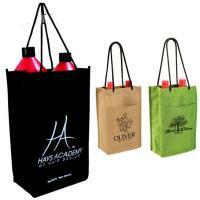 Be creative or promote your company by adding your logo or artwork on the bag! 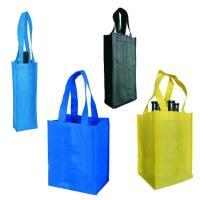 Q: What kind material do we use? 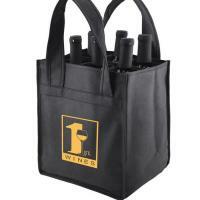 Q: What can you get from us?